They've already made their mark in 2017, but the future promises even more: These are eight newcomers we're excited about for 2018. Before we start with the annual look back on what the past year sounded like musically we decided to take a look into the future. Yes, that’s right, we’re going the other way around. We love good music, we support new talent and we hope that the following talents will find a way into your hearts and ears over the next months, as we will definitely keep them on our internal radar. Deep down, we have an image in our collective cultural memory what a rock band should be. And a lot of that image is based on being cool. 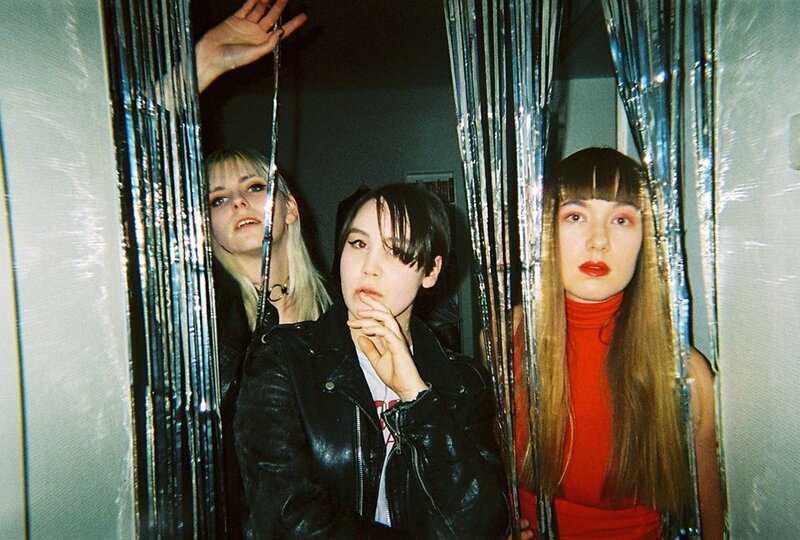 Stockholm trio VERO (Amanda Eddestål, Clara Gyökeres and Julia Boman) have a solid grasp on this idea, and have built a band that exudes cool. Basically, they look cool, they seem like a gang, and they seem to know how to have fun. What more do you want from a rock band? Okay, so Norway’s Closing Eyes technically debuted back in 2014 with the Melodies for the Contemporary Mind EP, but that was a different incarnation of the band. What started out as Eirik Asker Pettersen’s solo project has transformed into a full band this year with the addition of Magnus Asker Pettersen, Emilie Lium Vordal, Christoffer Gaarder and Anders Emil Rønning, and the foggy experimentalism of the Melodies EP has bloomed into flowing pop music. It seems as if Austria never runs out of young talented musicians. Newest example: Mavi Phoenix. 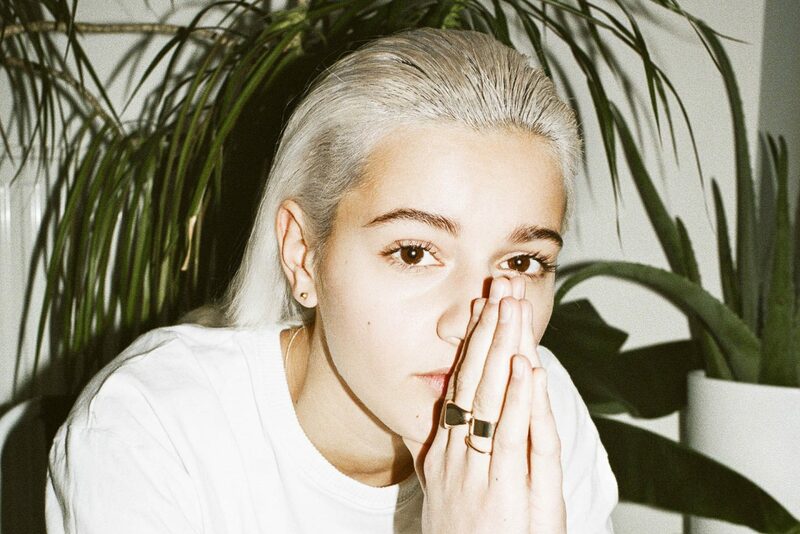 The 22-year-old musician mixes hip hop, R&B and electro and puts her auto-tuned voice on top of it. In doing so, she sounds a lot more cosmopolitan than for example fellow Austrians Wanda. On stage, she turns into a self-confident and inaccessible performer; she totally lives up to her prominent name which is a tribute to her brother and the family of actors River and Joaquin Phoenix. 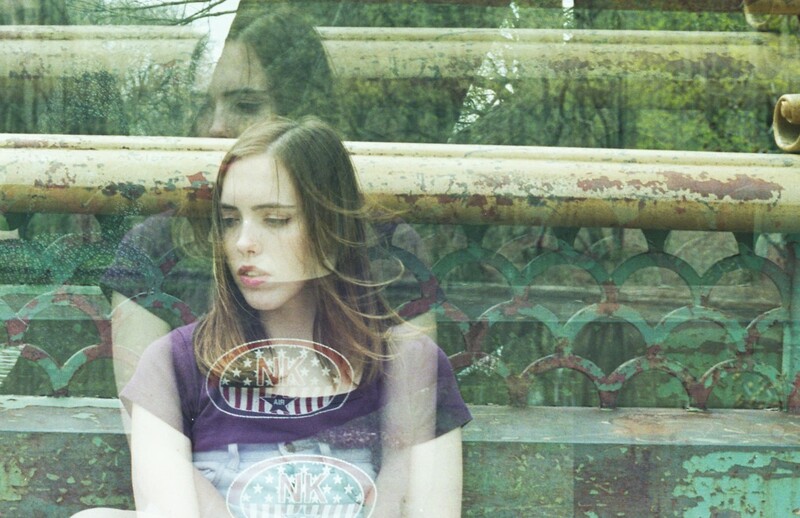 Young Nashville-based songwriter Sophie Allison from Nashville and her alter ego Soccer Mommy have been one of my musical summer crushes this year. The mini-album/EP Collection (released via Fat Possum) was a sweet and delicate affair, packed with dreamd and laidback but also raw. 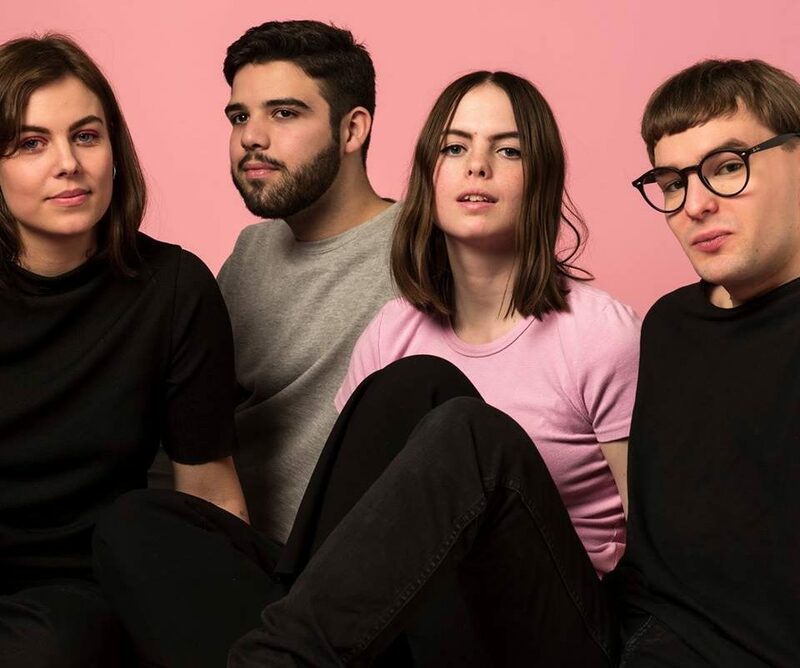 Her alternative pop tunes deal with toxic relationships, infatuations, and all the experiences of being a teenage girl in the eroding society of the early 21st century. 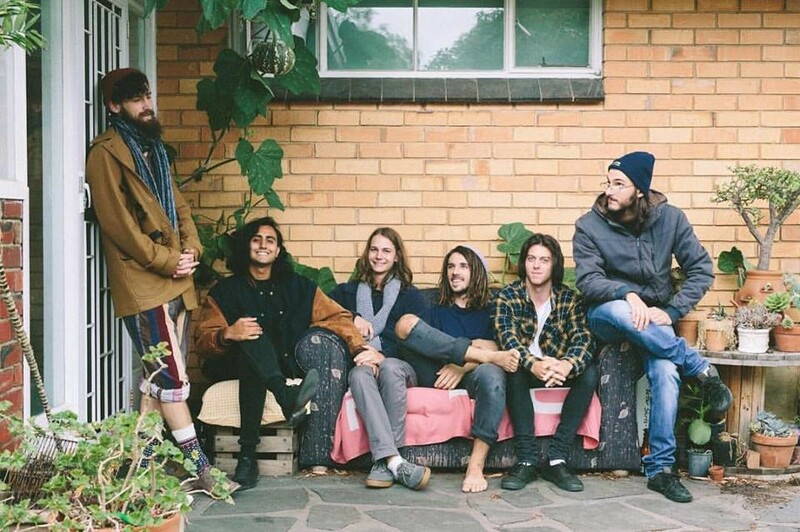 Earlier that year I stumbled over 2016’s debut EP Page I by Adelaide-based collective The Winter Gypsy and it became a short but quite intense companion for a few months. This years follow-up single Bojke followed similar musical territory and raises the expectations for whatever might happen in the course of 2018. Their is something quite nostalgic that triggers me when listening to these songs. I can’t help it but I also find it extremely difficult to put my finger on it and explain why that is the case. However, it surely isn’t the worst thing that could happen. Kids, always take your time when it comes to picking a band name. Well, or just be creative. However, the fact that Steve Buscemi’s Dreamy Eyes named their band the way they named it shouldn’t distract from the actual music of the Swedish four-piece. And that sound is indeed quite wonderful and dreamy, although I want to raise the question right here if and to what degree the eyes of the beloved actor are actually dreamy. The music of SBDE delivers finest 80s-infected new wave melancholia with a love for darkness, dramatic gestues and hypnotic psychedelia. And singer Siri Sjöberg surely can’t hide the Kate Bush influence. NOTHING BUT HOPE AND PASSION already introduced you to this young lady about a year ago, expecting her to take off this year. But since Haley Heynderickx seems to evolve just as slow and steady as her music, I would like to highlight her once more at this point of her career. 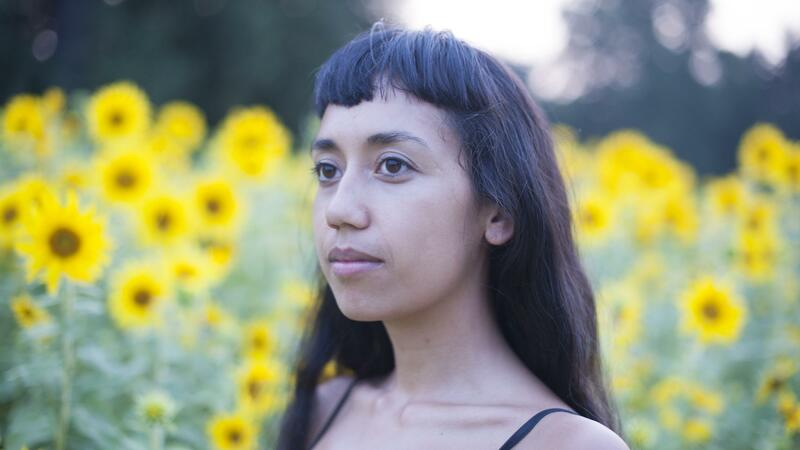 With her first EPs out, various shows throughout Europe, a song broadly featured by media in her homeland and the first full-length I Need To Start a Garden expected to appear in early 2018, I think Heynderickx is on a very healthy and promising way. She’s organically building her audiences, making 2018 look like it could be her year. 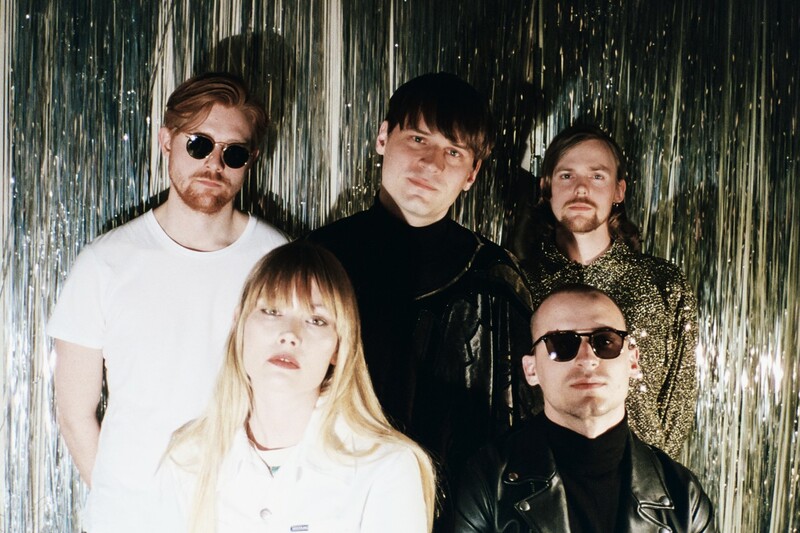 I saw South London’s Goat Girl at Kulturkirken Jakob in Oslo earlier this year, and the slight air of the other and the eeriness that a church at night can create was a fitting arena for their music. 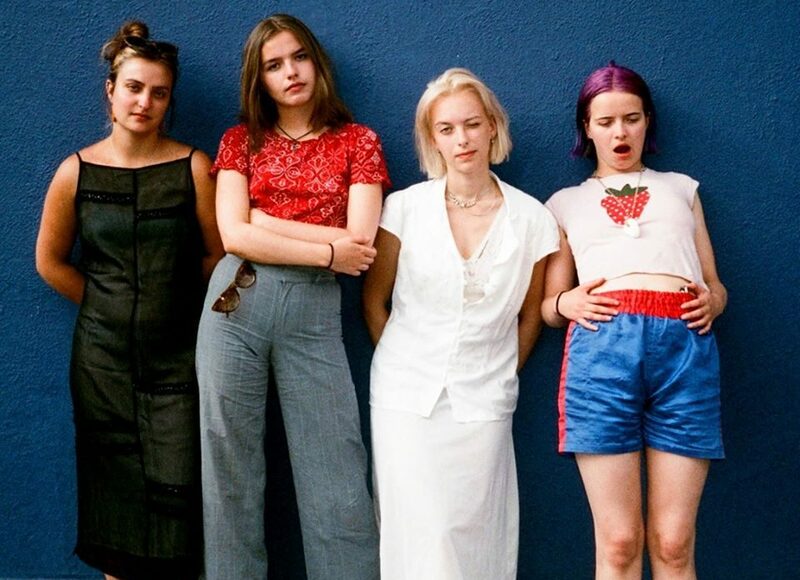 Goat Girl are a four-piece with a sense of darkness and enigma, with songs that use the darker side of the human soul as their playground.